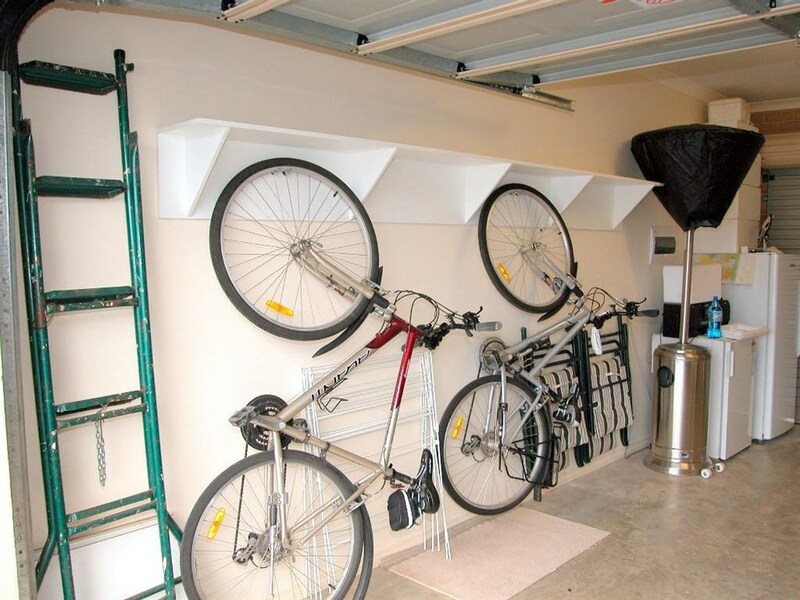 Need to find a storage solution for your garage? Can't find what you’re looking for? 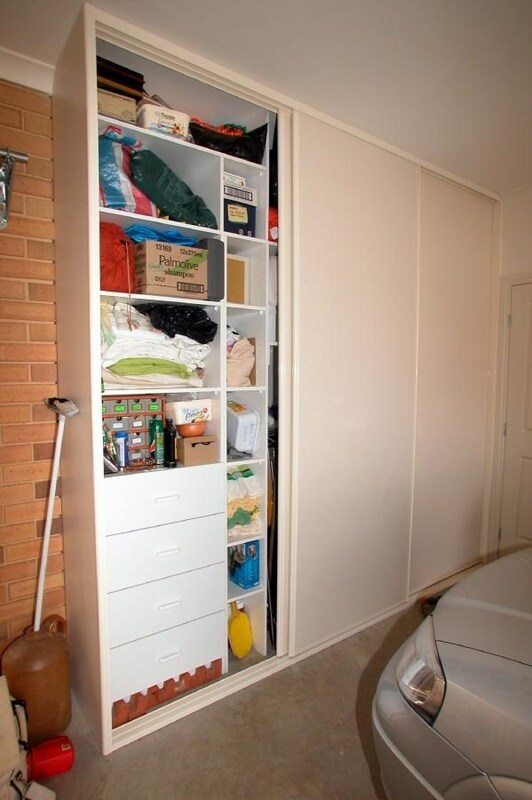 Profile Wardrobes can solve your storage problem with ease! 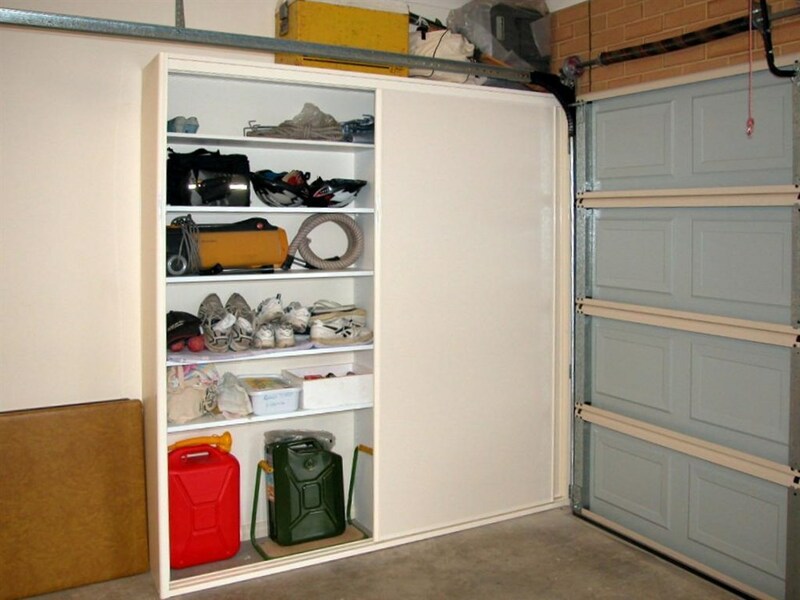 We have a host of different storage solutions to organise your garage contents. Sliding or hinged door built-ins with custom designed internals will conceal almost anything. 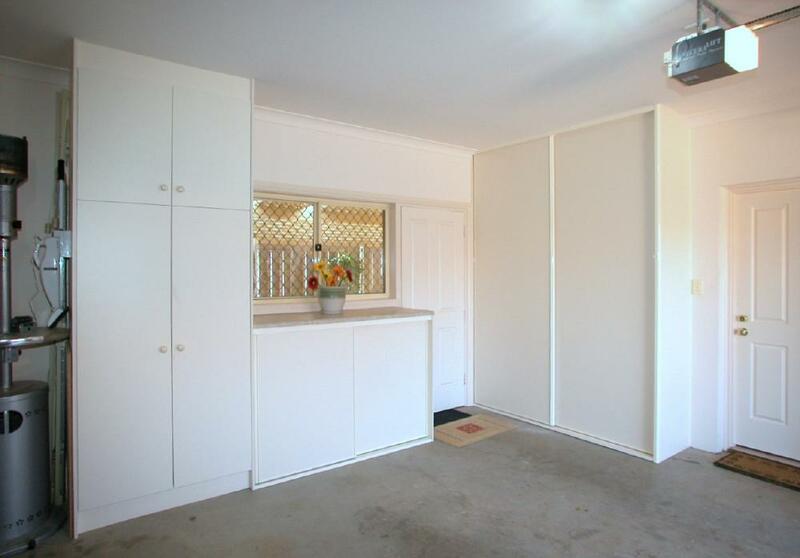 Alternatively, open shelving will allow you to see everything at a glance. 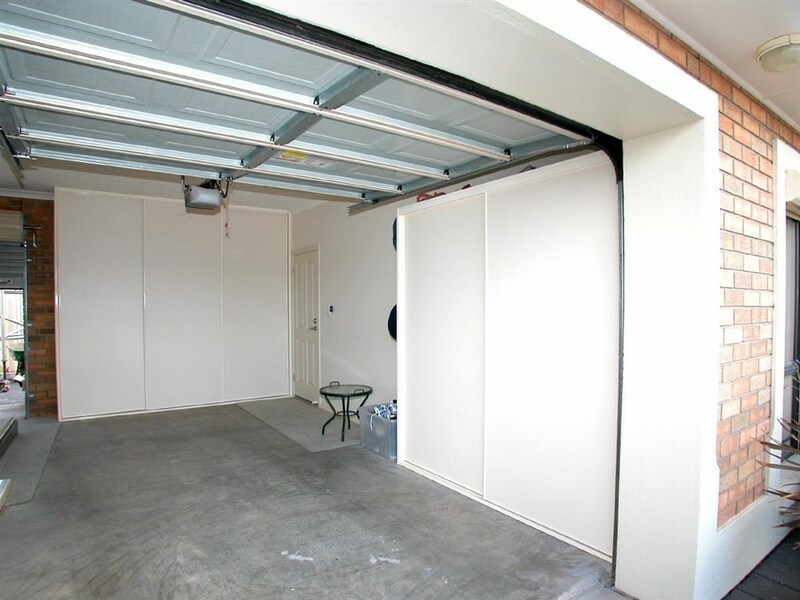 Working with you, our professional design consultants will discuss what you want out of your garage storage to work out the size, car access points and storage positioning to optimise your storage solutions functionality. At Profile Wardrobes, we pride ourselves on providing our customers with an abundance of choice. 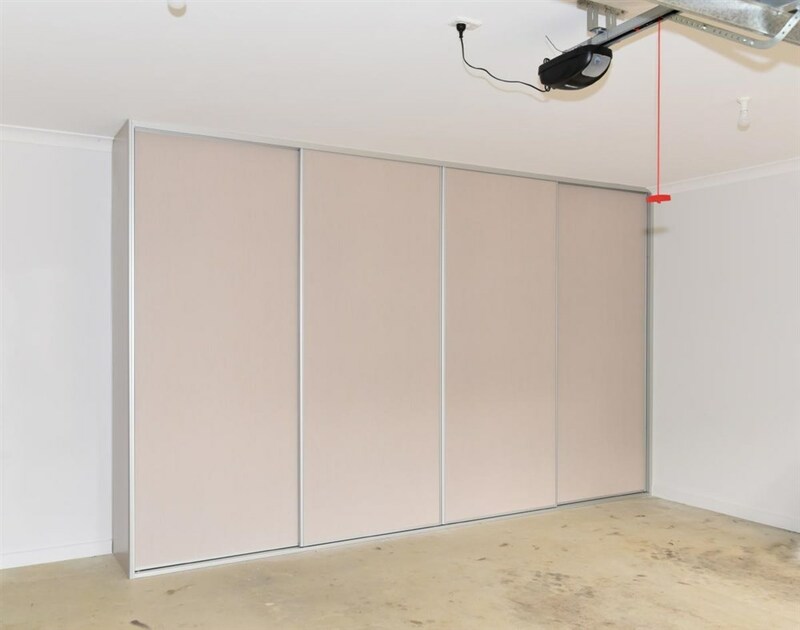 We believe that your garage storage solution should be tailored to you and your tastes, which is why all of our wardrobe and storage solutions external and internal materials are entirely customisable. 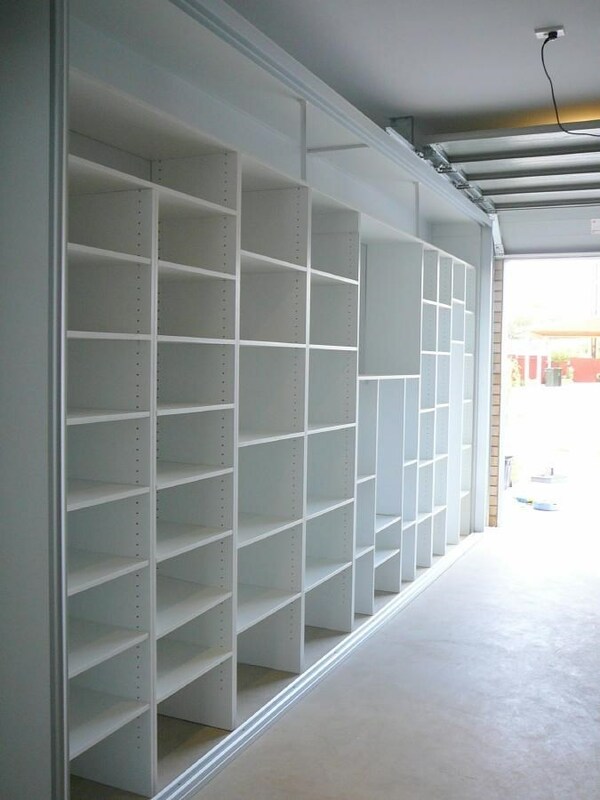 Visit our showroom, and a friendly design consultant will be happy to show you our range of storage solutions. Be sure to call us on 8234 6005 for further inquiries or to arrange an obligation free design consultation in your home.